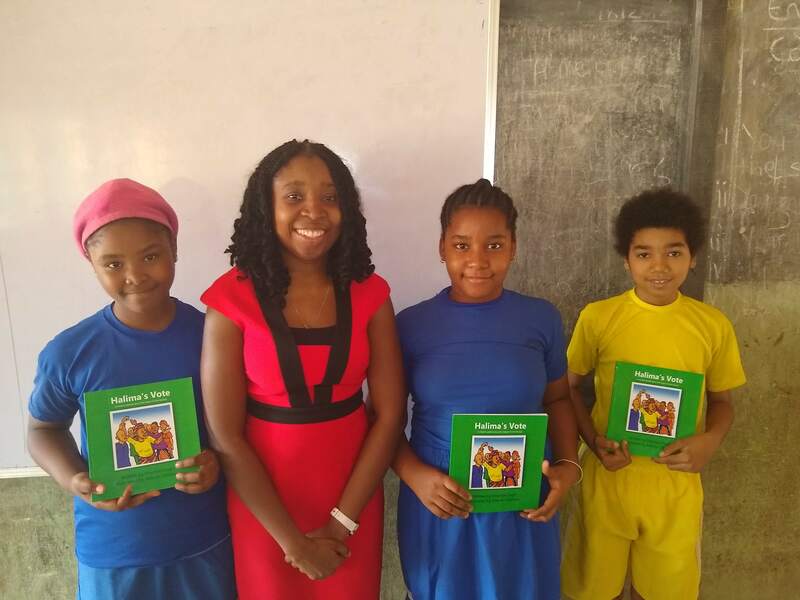 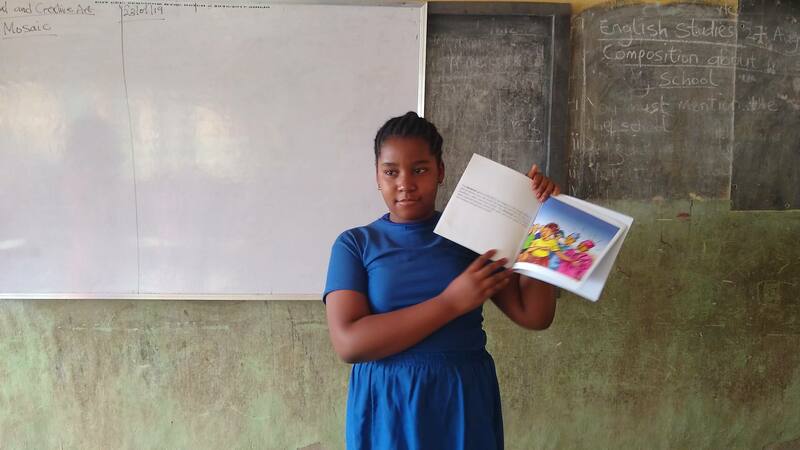 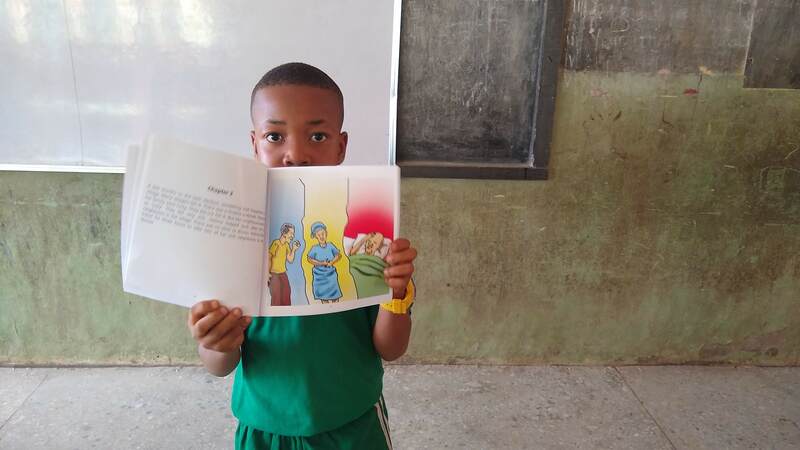 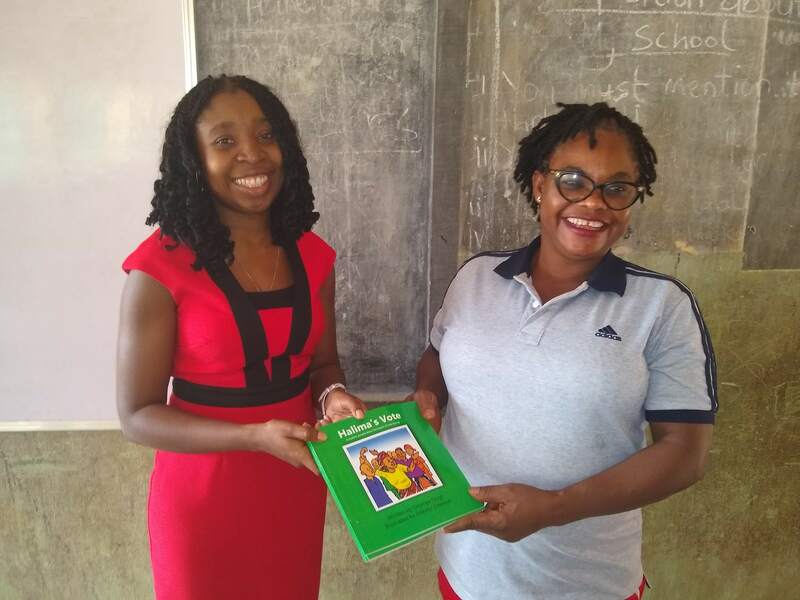 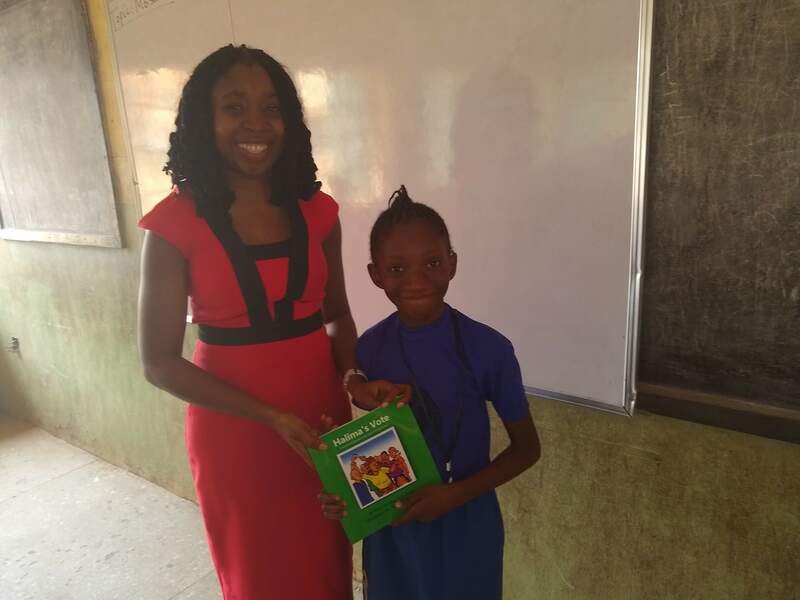 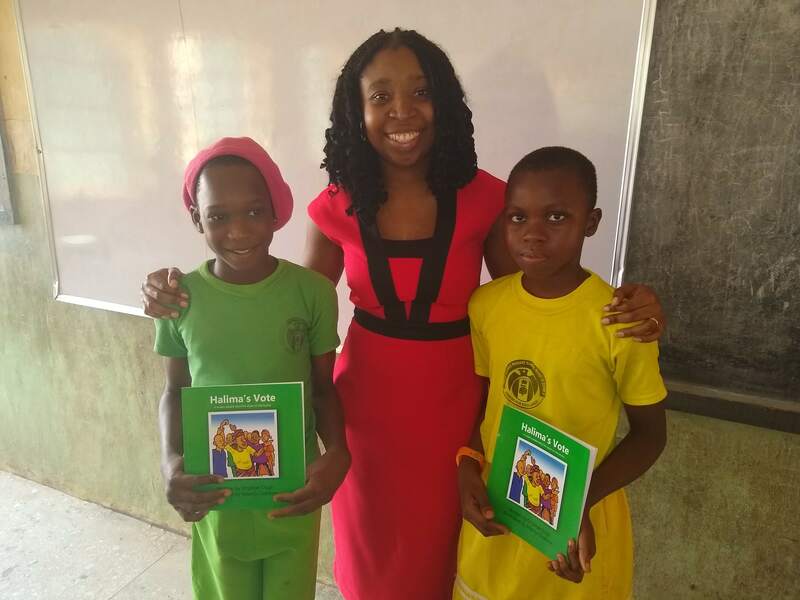 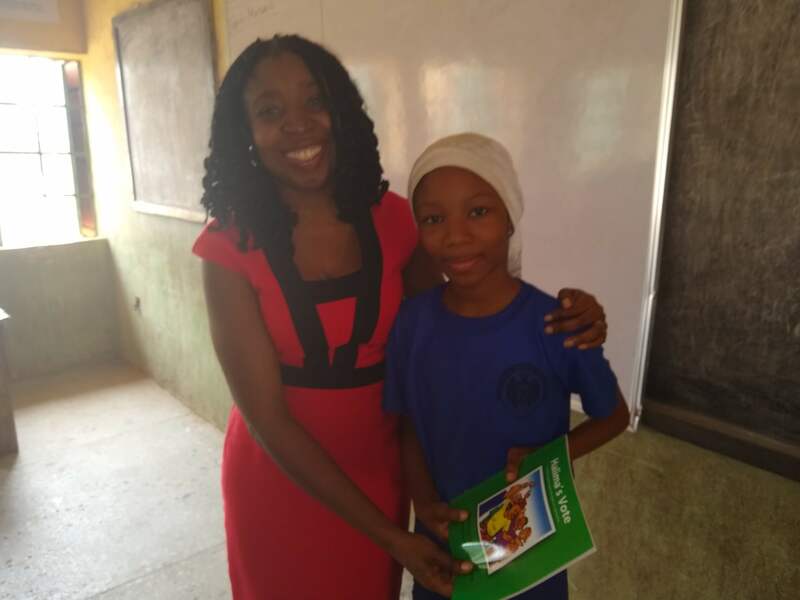 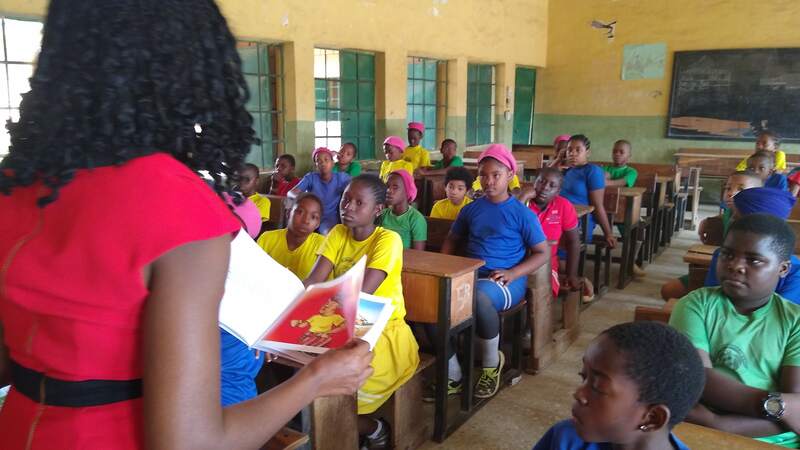 Shepherds Fold Academy Abuja were taught about the negative impacts of vote buying in elections through illustrations from the book Halima’s Vote. 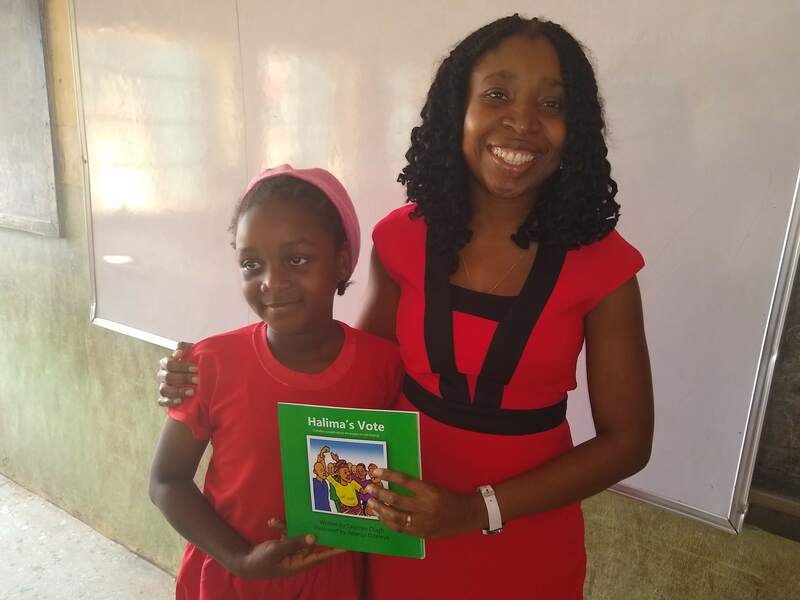 Halima determined to stand-up for the rights of her people when politicians would come with small gifts of cash or bags of rice at election time in order to win the votes of the villagers. 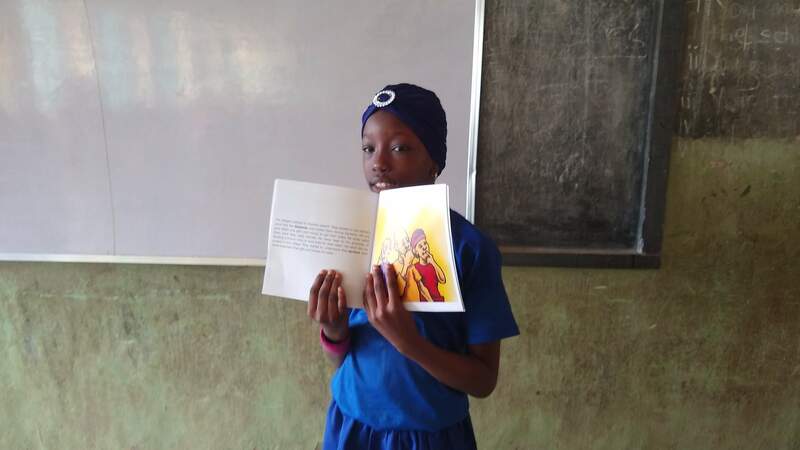 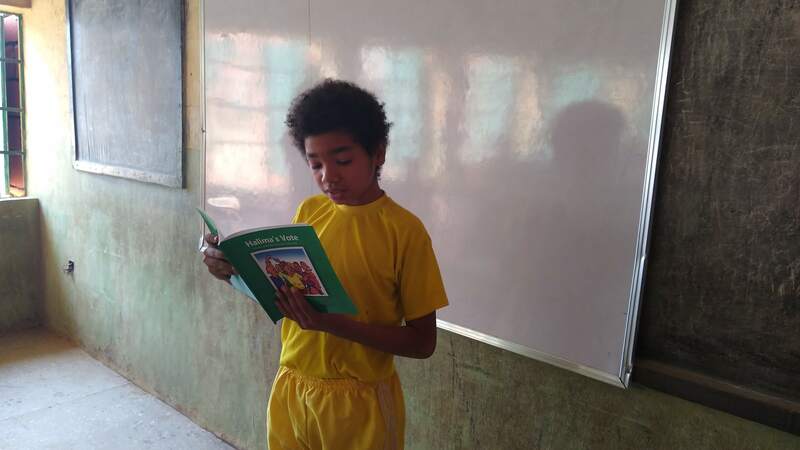 These children learn what it means to stand for integrity and justice. 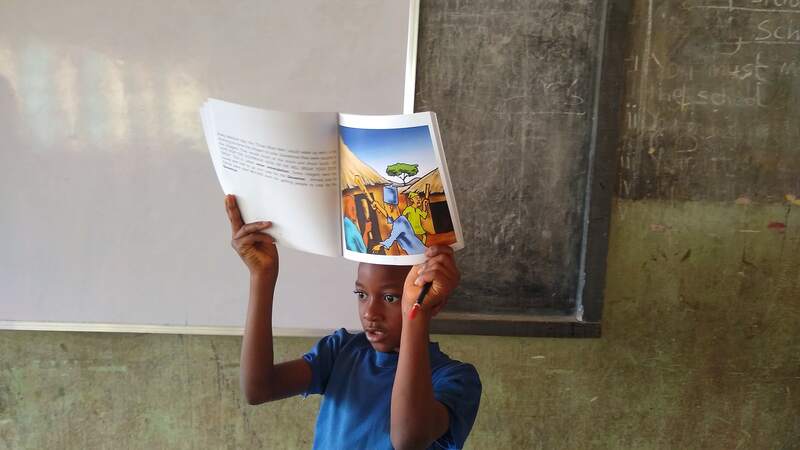 We are teaching the next generation that they can take a stand against corruption today. 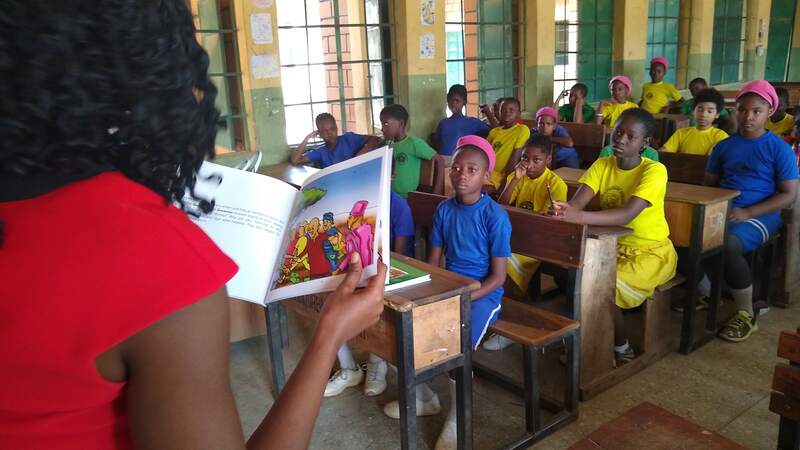 To celebrate women taking a stand against corruption, Halima’s Vote is read to young girls on air at petalsFM Ibadan. 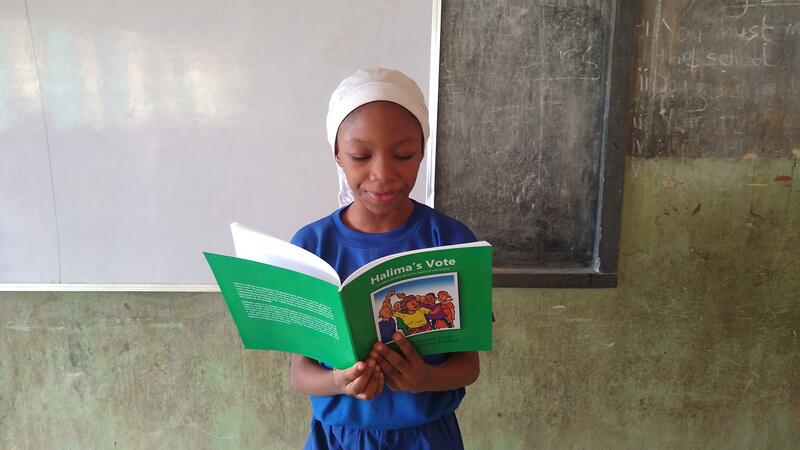 The book Halima’s Vote highlights the role, responsibility, and power that girls and women have to tackle corrupt acts in their communities. 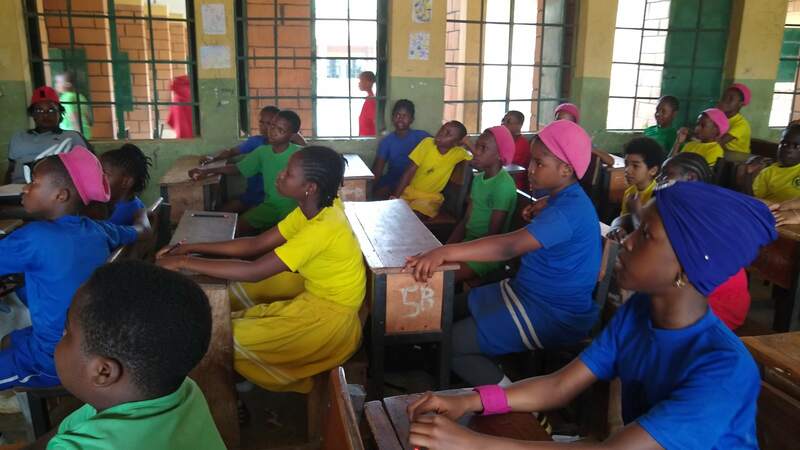 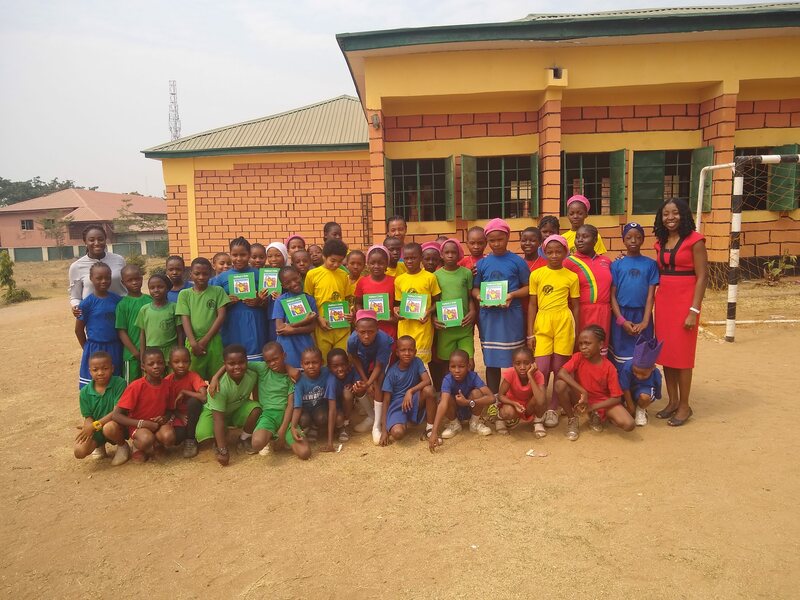 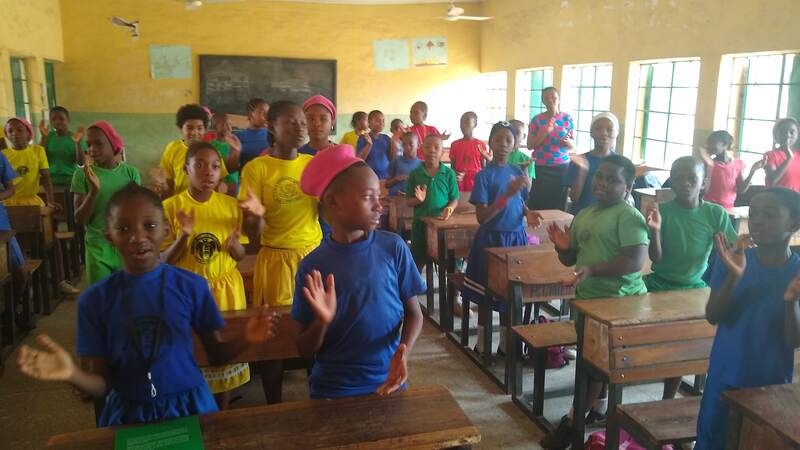 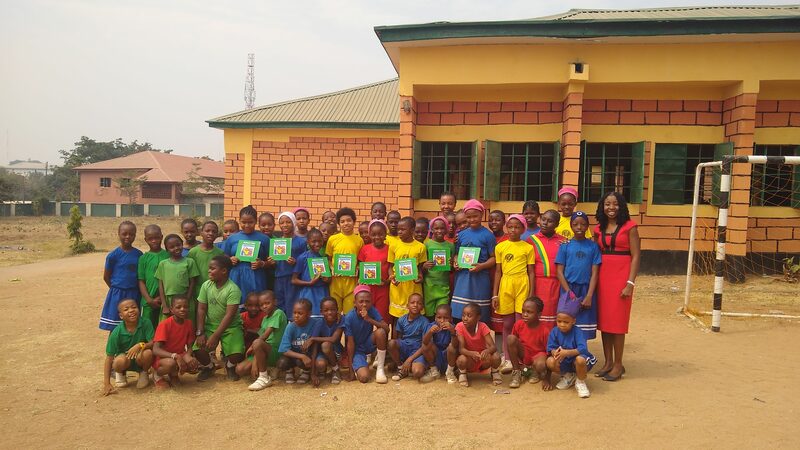 Step Up Nigeria engaged primary 4-5 students from Pilot science nursery and primary school zone 5, Abuja on an educative session on electoral corruption using ‘Halima’s Vote’. 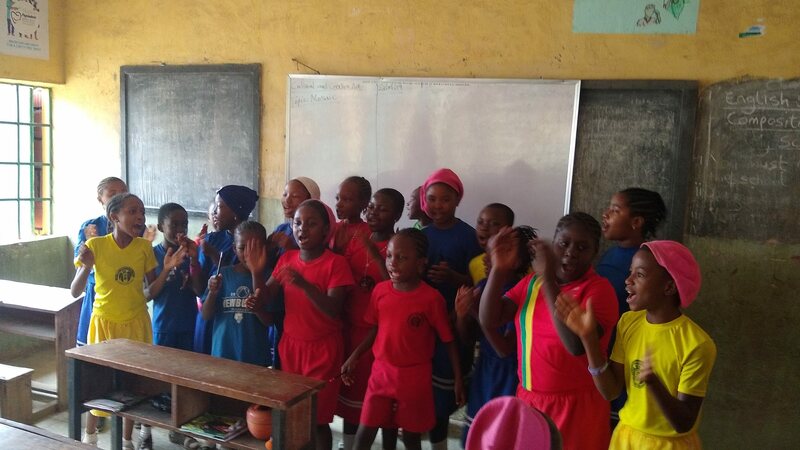 The Children learned about the impact of vote buying in elections and the need for communities to demand good services from their elected representatives. 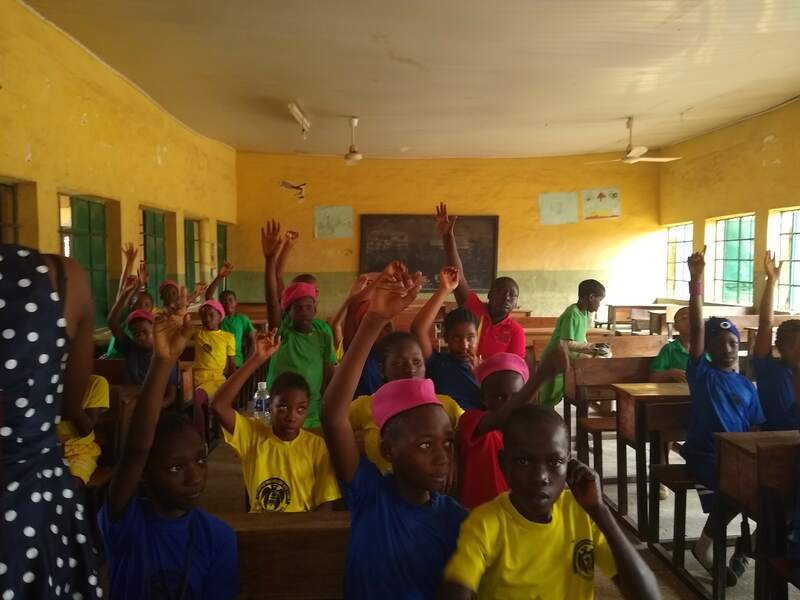 The session ended with the children chorusing #NoServicesNoVote – My vote is my power, it is not for sale.